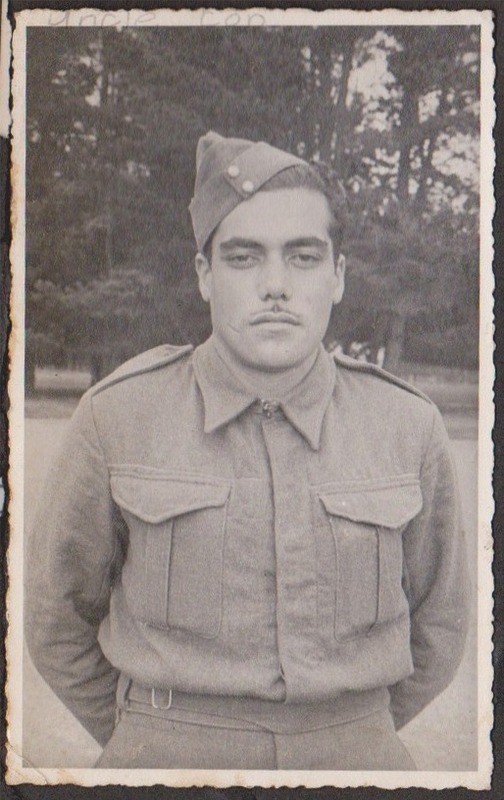 Corporal Cornelius (Con) O'Brien, killed in action at Cassino, Italy. Died 11th October, 1944 age 26. From the photo album of Cornelius O'Briens niece, Janie Summersby (deceased) of Gisborne. The photo was uploaded by Kevin Summersby, Janie's son.